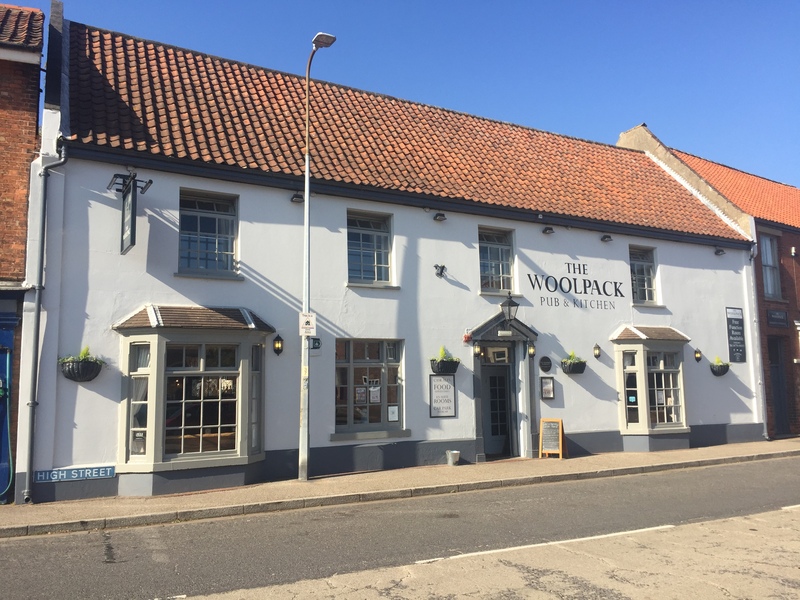 The Woolpack was “bought” by Batemans Brewery from Home Brewery in Nottingham in the early 1990’s having just won their battle to retain independence; Batemans had very little cash available and therefore bought it on an old fashioned agreement. 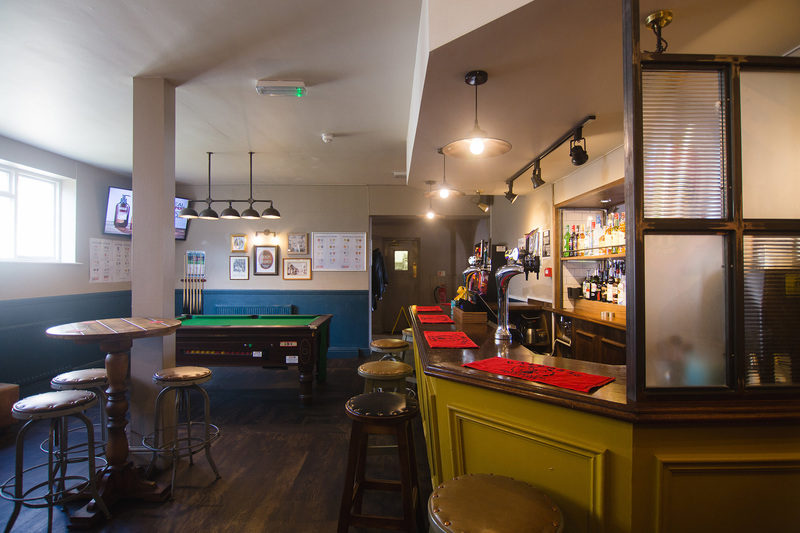 This agreement committed the Brewery to buy a minimum volume of beer from them over a number of years and in return they “gave the Brewery” the pub. 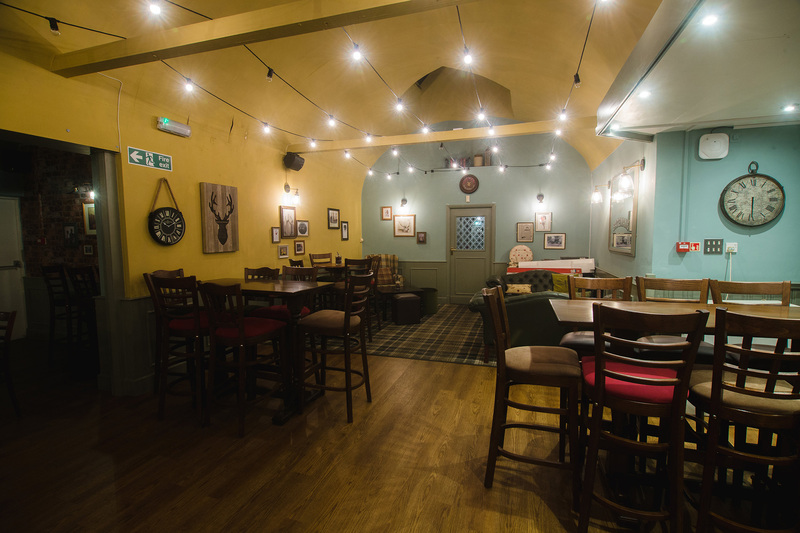 The pub had only just recently been repaired after a fire had taken the roof off. 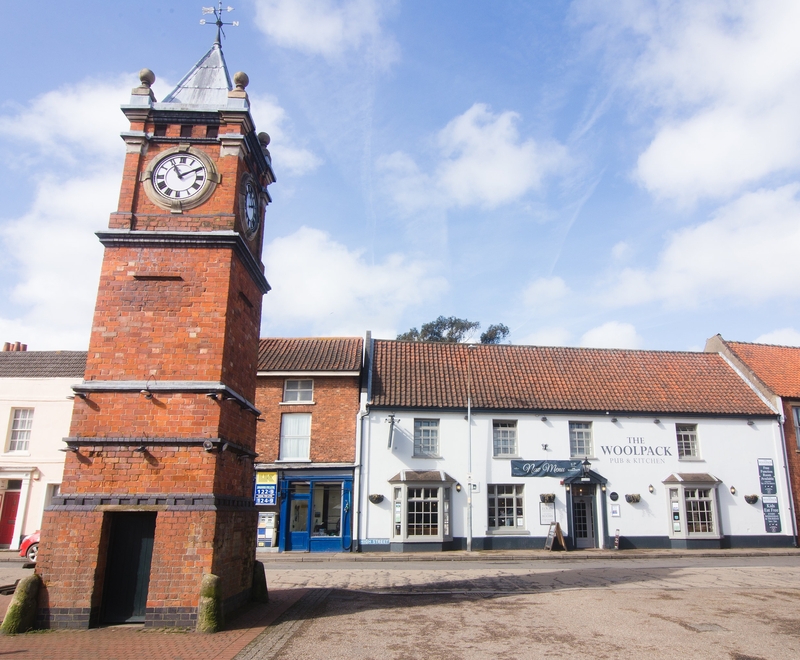 Batemans always wanted the Woolpack due to its magnificent presence overlooking the historic Wainfleet Market Place, the Wainfleet Medieval Butter Cross where John Wesley preached from and the clock tower. 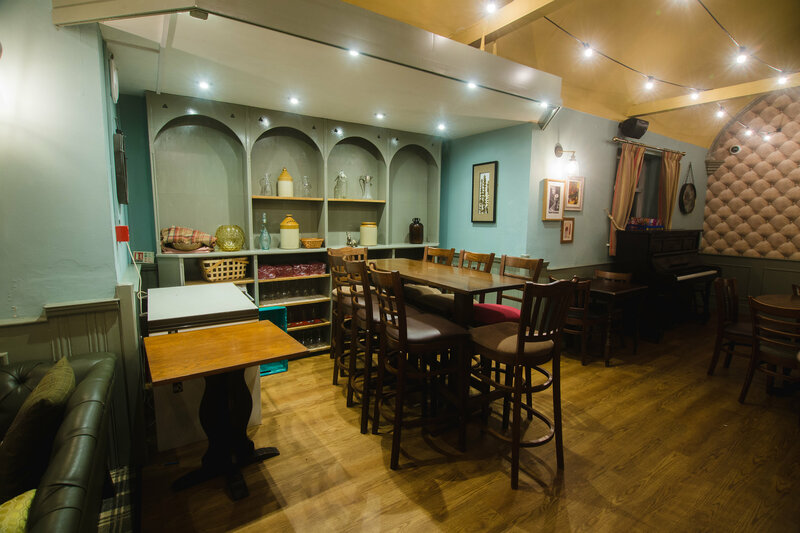 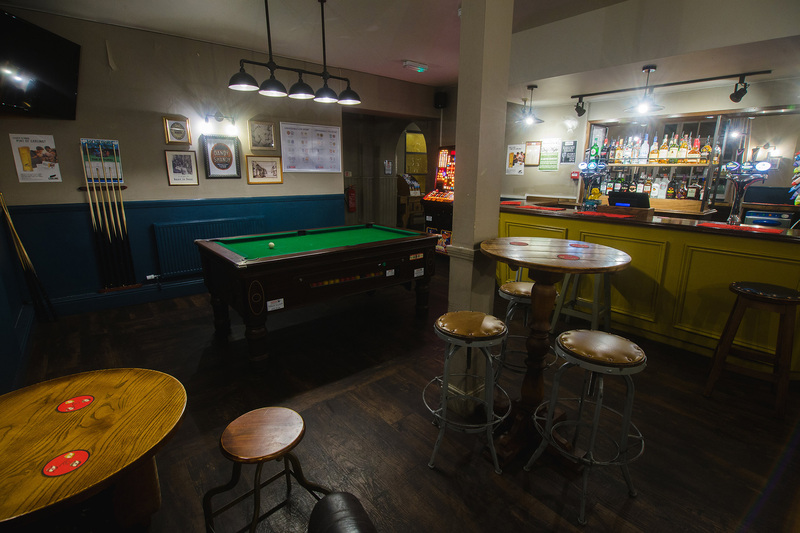 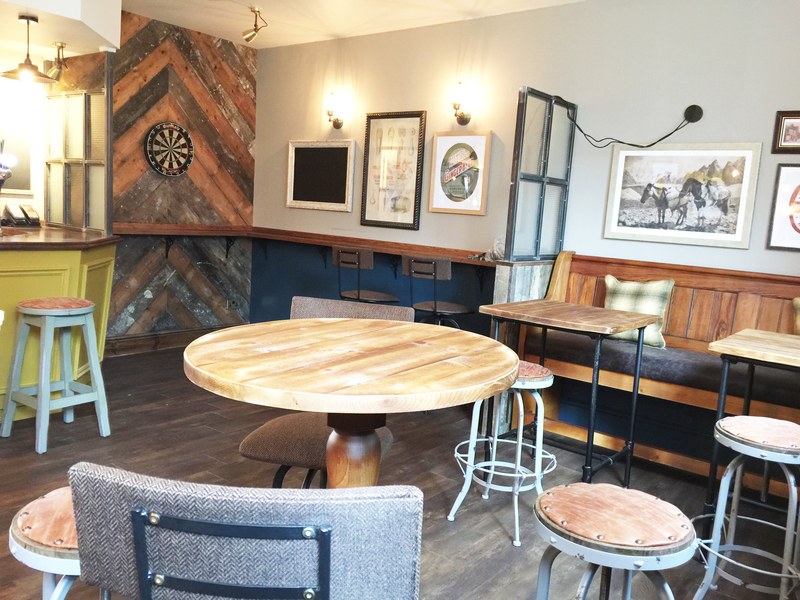 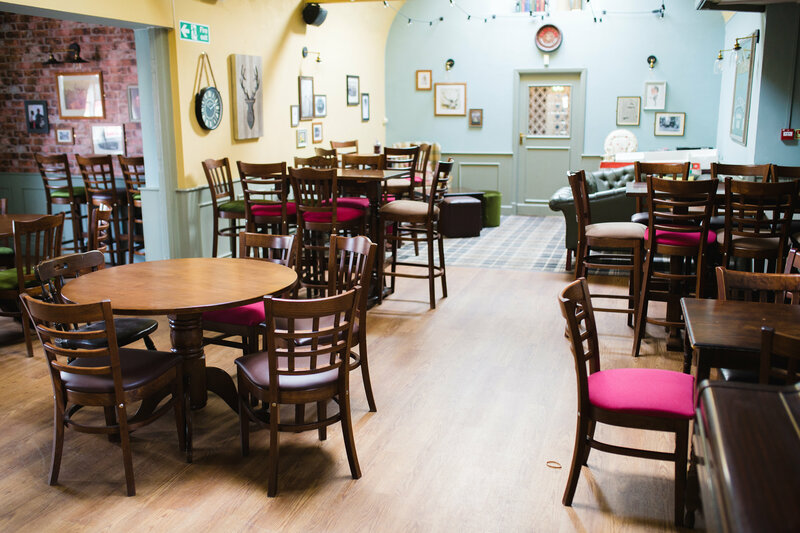 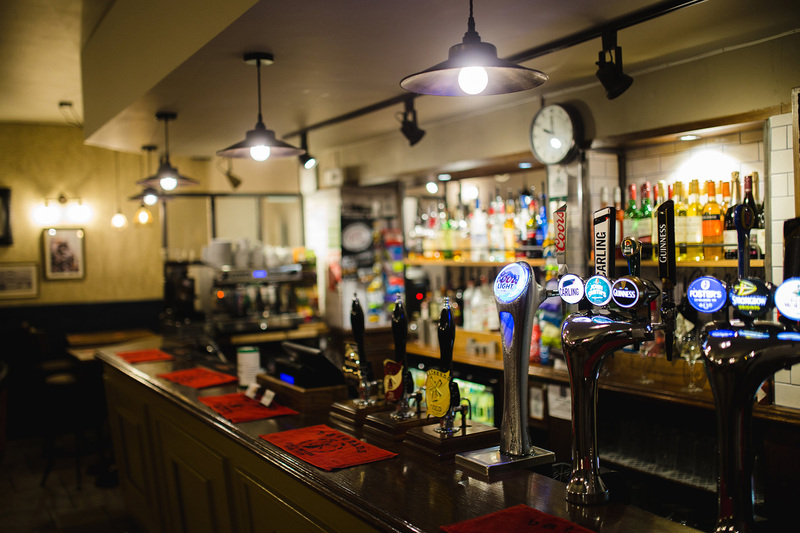 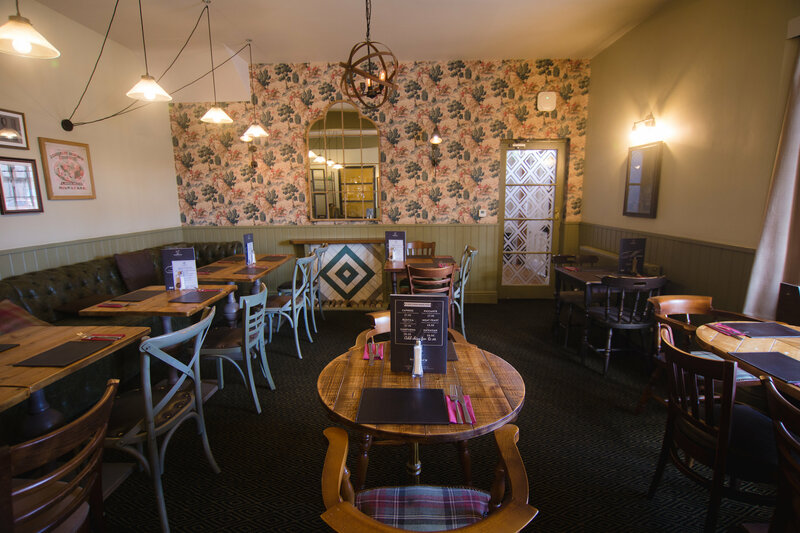 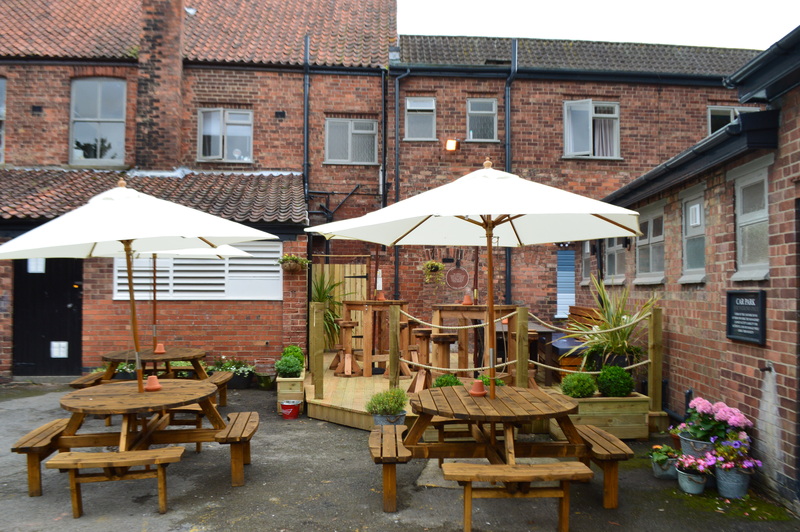 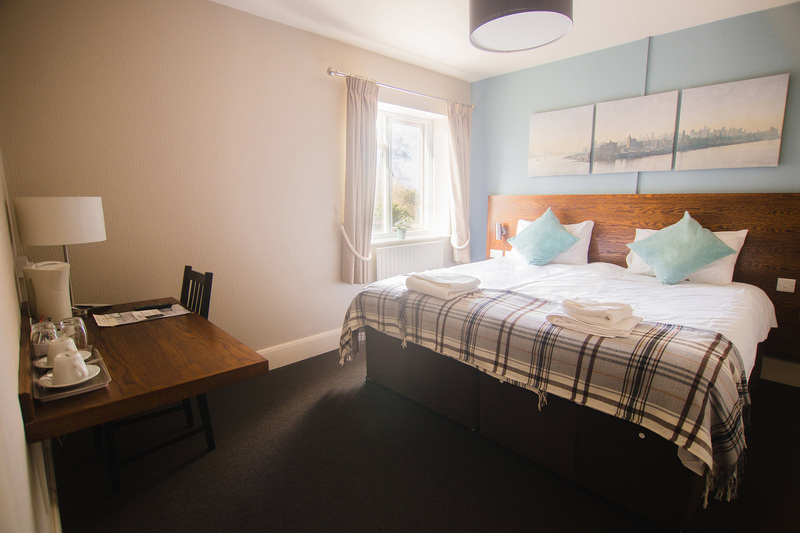 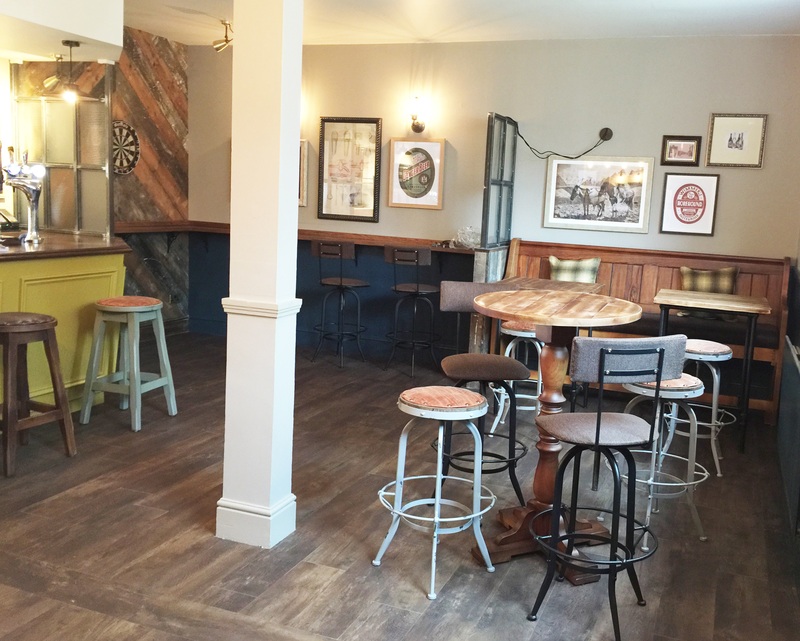 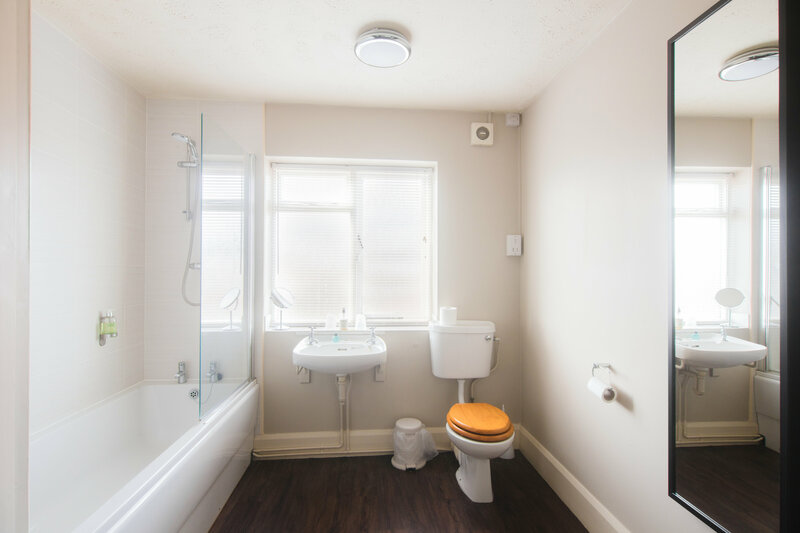 The Woolpack boasts an excellent public bar area and lounge/dining room combined along with seven bedrooms refurbished to a high standard.